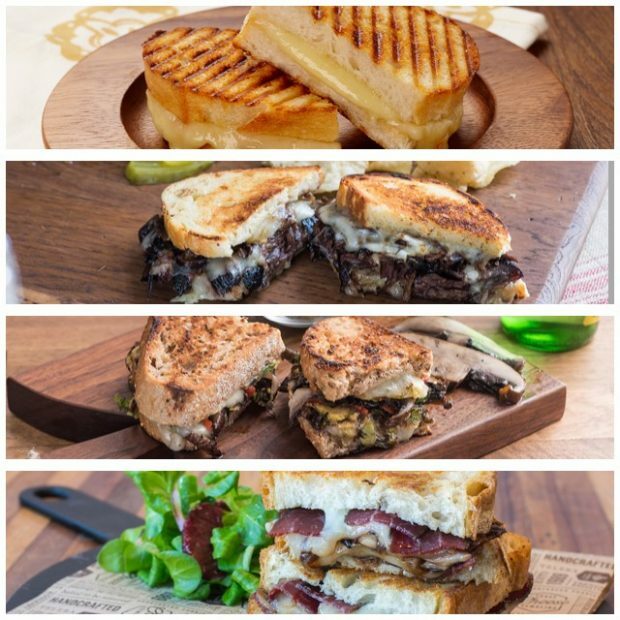 Smorgasburg is back! And it’s better than ever! Actually, it’s never went away. 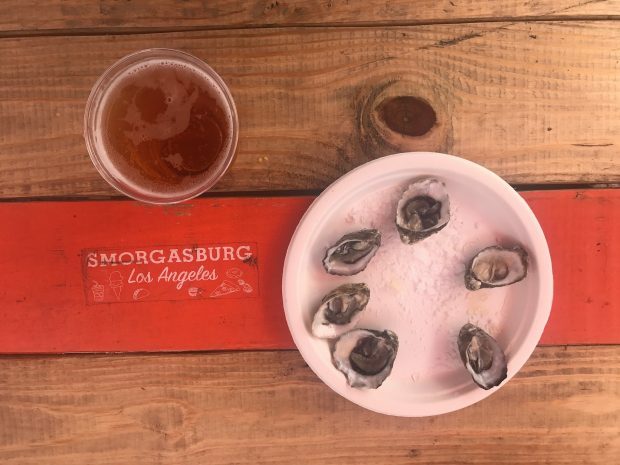 But now that it’s (almost) summer in Los Angeles there’s no better time than now to spend a Sunday downtown at Smorgasburg, the weekly Sunday market that takes over five acres at The Row DTLA. Whether you’re a vegan, vegetarian, or serious carnivore Smorgasburg has you covered with dozens of food trucks and pop ups from all over LA and serving a serious array of dishes from all over the world. It’s the foodiest food festival in Los Angeles. There are seemingly hundreds of Hollywood restaurants. These are the best. From new hotspots like Gwen and Kali to longtime stalwarts like Jitlada and Musso and Frank’s to tourist destinations like Pink’s Hotdogs and Roscoe’s Chicken & Waffles, here’s a foodie’s take on where to eat in Hollywood. 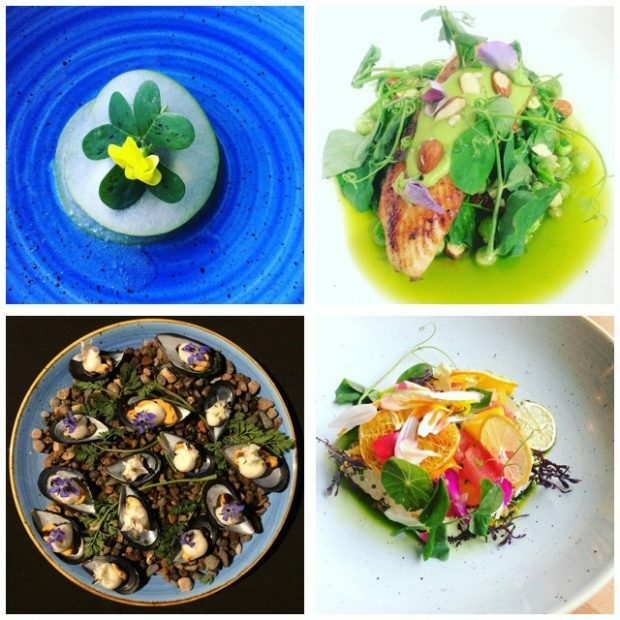 Can’t get a reservation to Curtis Stone’s new West Hollywood restaurant Gwen until September? 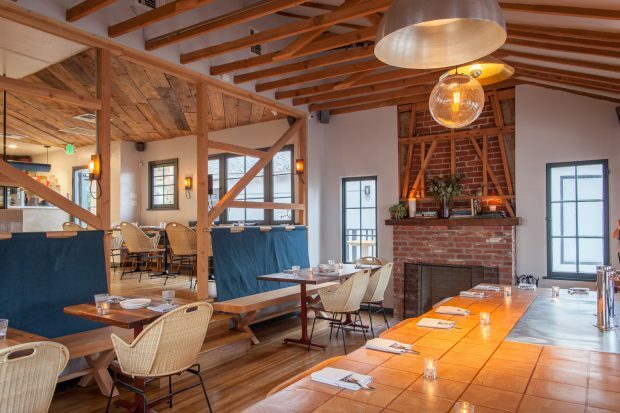 There’s plenty of other Los Angeles hotspots that have opened in the past few months that are delicious (and affordable). 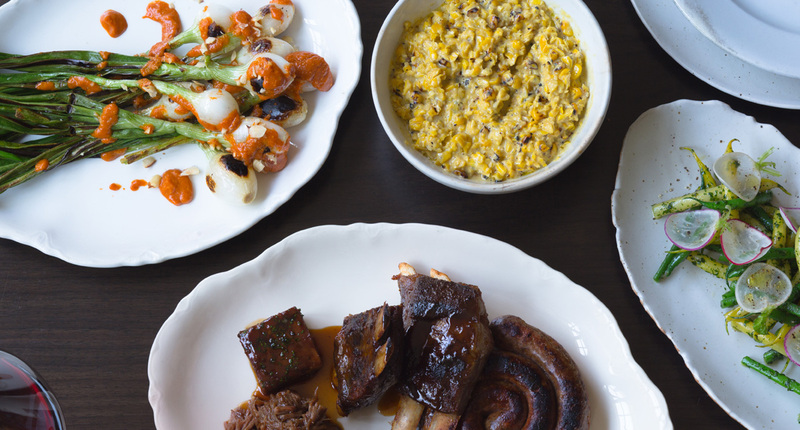 Here are the best new restaurants in LA. Join us Tuesday, July 19 from 5-9pm for our 8th Annual Taste of Farmers Market! Enjoy a “full” evening of mouth-watering tastes from over 50 of the Market’s top-rated restaurants, grocers and eateries. This year’s theme is “All Fired Up” as the evening will support the First-In Fire Foundation and the brave firefighters from Station 68 and 61 – our neighborhood firehouses. Admission includes food sampling, firehouse chili tastes prepared by firefighter chefs, beer and wine samples, two non-alcoholic drinks and free parking! Purchase your tickets today for only $35, $40 at the door. Call 323-954-4230 to receive a 10% discount on adult tickets of 10 or more. NEW THIS YEAR: $10 Kid’s Ticket – 10 tastes for participants 10 years and under ONLY (drink included). Kids and adults are invited to visit the First-In Fire community table with arts and crafts, emergency preparedness information and photo opportunities with a classic red fire truck. Click here for a sample of last year’s menu. Experience Main Street’s best restaurants, coffee shops, juiceries and more at the 3rd Annual MAINopoly: Taste Of Main Street, benefiting Summer SOULstice andHeal the Bay. 20 participating locations will provide a tasting to attendees and stamp their game board, with a play on the classic game. Enjoy a walking tour of Main Street and visit every spot on the board for your chance to win a “Taste of Main Street” Prize Package. MAINopoly-themed attire is encouraged! Click HERE to see photos from last year’s event. A portion of all proceeds benefit Heal The Bay & Summer SOULstice.